Continue reading "Chukar hunters: speak up for your land"
Continue reading "Ticks and Climate Change"
Continue reading "What’s In Your Vest?" 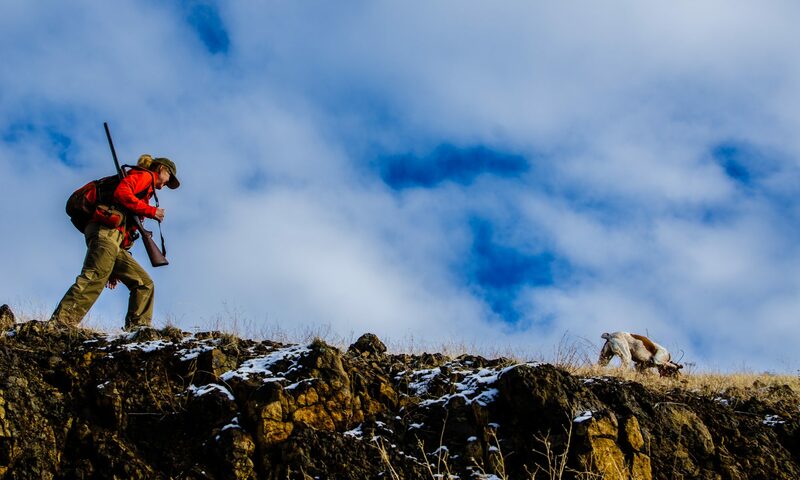 Continue reading "Watch Out for Traps"
Continue reading "Angus of the Chukar Hills"
Continue reading "Not just for the birds"
I prefer winter and fall, when you feel the bone structure of the landscape - the loneliness of it, the dead feeling of winter. Something waits beneath it, the whole story doesn't show. -Andrew Wyeth (1917-2009) Some of Leslie's chukar hunting landscape photos from this fall and winter... Have a wonderful holiday. Peace on Earth.